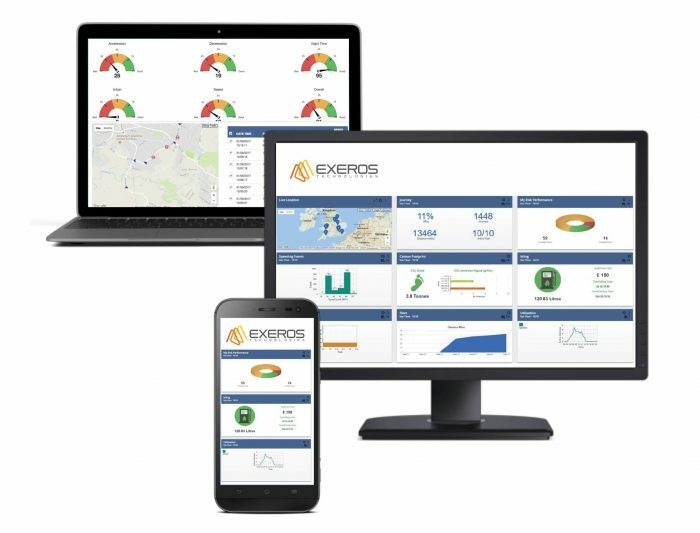 Fleet Telematics management software by EXEROS is designed to track your fleet drivers and assets while on the road and assist in helping your company to run a more efficient transport operation. 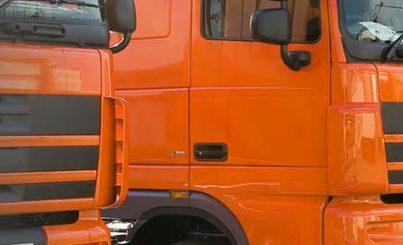 From monitoring driver behaviour to encouraging more fuel-efficient driving our telematics technology can help transform your fleet operations. 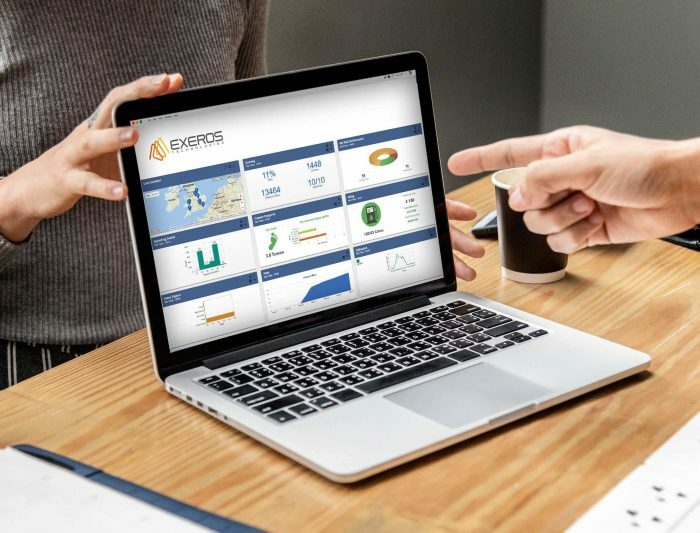 Coupled with Fleet Management software portal, our solution enables fleet operators to cut incident rates, slash fuel costs, plan more efficient delivery routes and get the evidence footage quickly and easily. 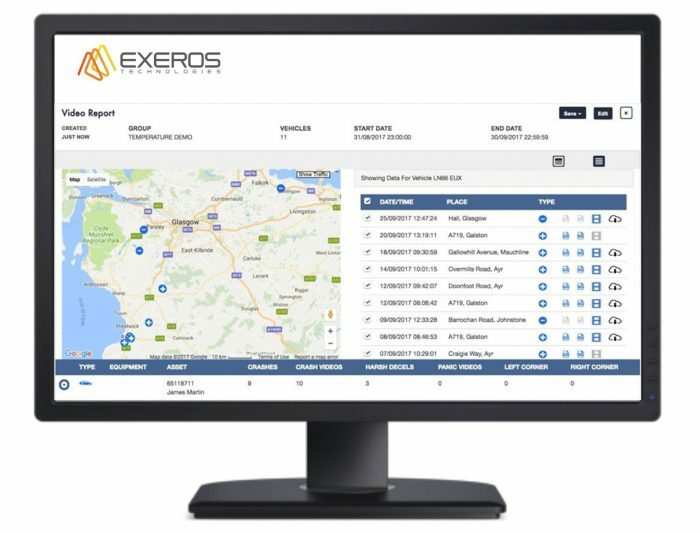 Working with a UK leading DIY and trade van fleet Exeros were asked to support the fleet management of 170 small commercial vans and company 700 cars. 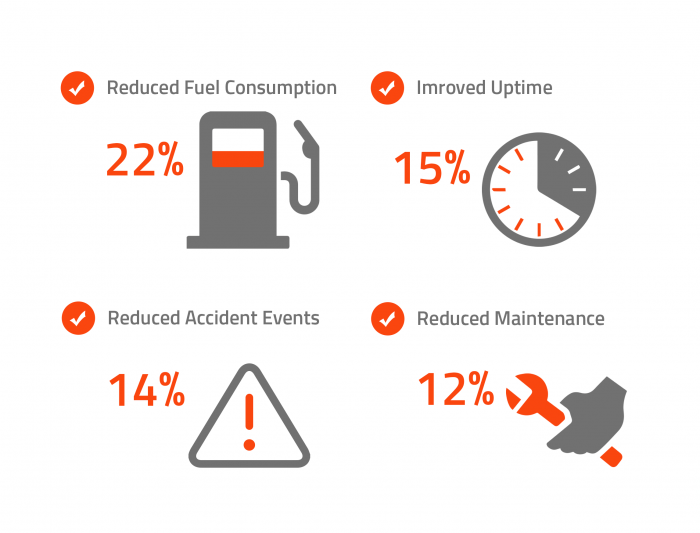 The telematics data collected demonstrates that on average fleet van fuel consumption was 31.46mpg. After three months telematics use, average mileage had risen to 36.08mpg. That’s an improvement of 14.7%. At a sample fuel price of £1.11 based on an average monthly 2,090 miles, this resulted in a saving of £42.89 saving per vehicle per month. 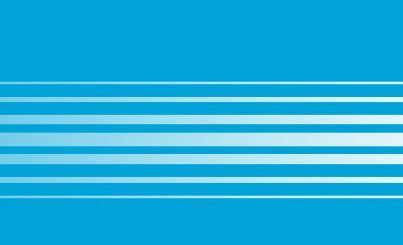 Prior to the installation of telematics, the average mileage by a trial vehicle was 2,228 miles per calendar month. 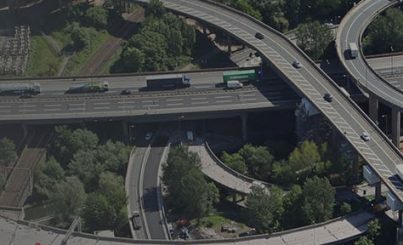 Following the implementation of telematics, this has reduced on test to 2,090, a reduction of 138 miles. Direct your workforce as needed in real time with 24/7 monitoring and traffic reporting. Provide fully encrypted data to support insurance claims and prevent crash for cash incidents. Get notifications of events and near real-time access to data remotely via the cloud.